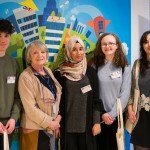 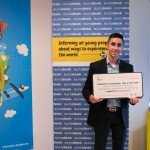 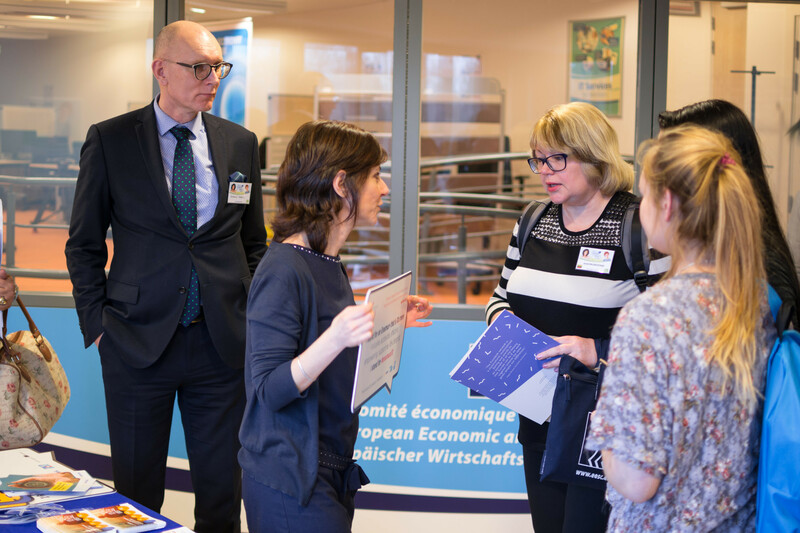 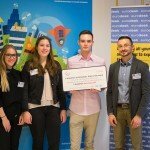 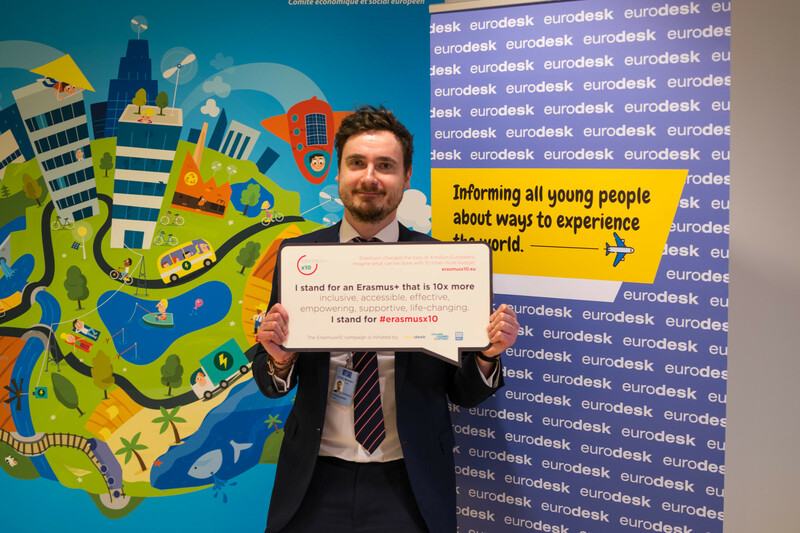 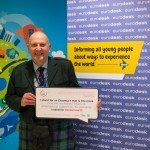 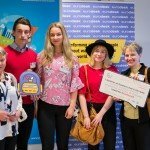 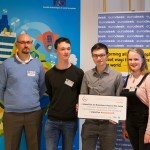 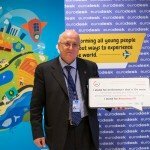 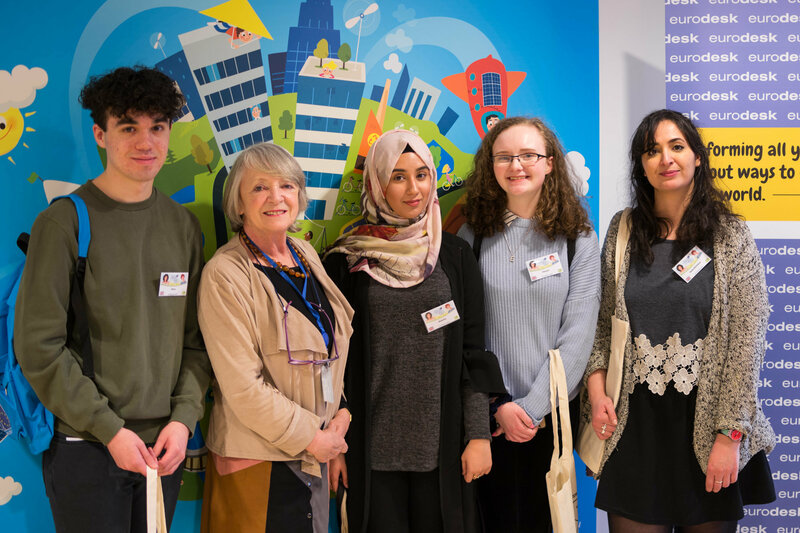 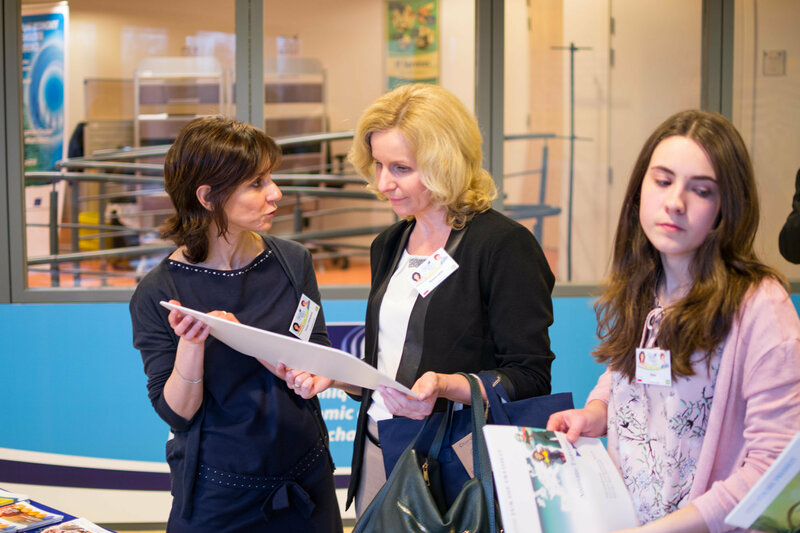 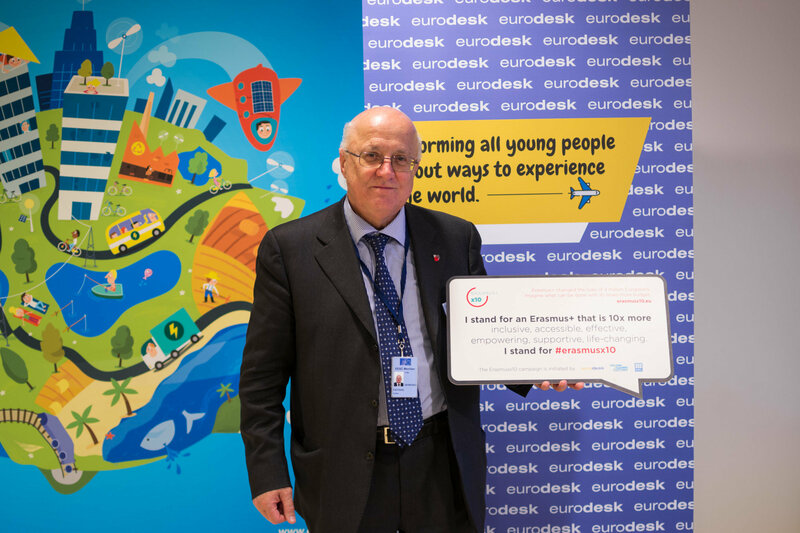 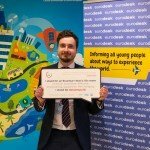 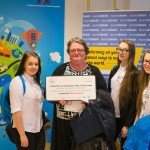 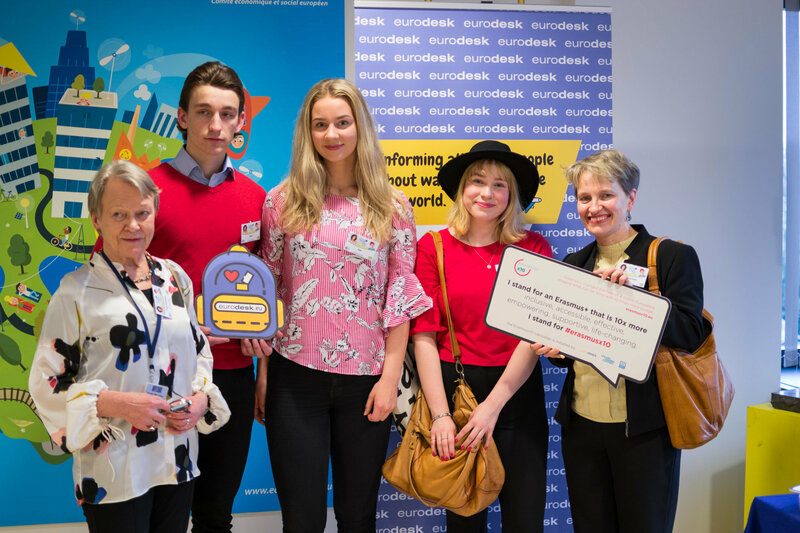 On 15 and 16 March 2018, Eurodesk Brussels Link participated in “Your Europe, Your Say!” 2018, the European Economic and Social Committee (EESC) annual youth event. 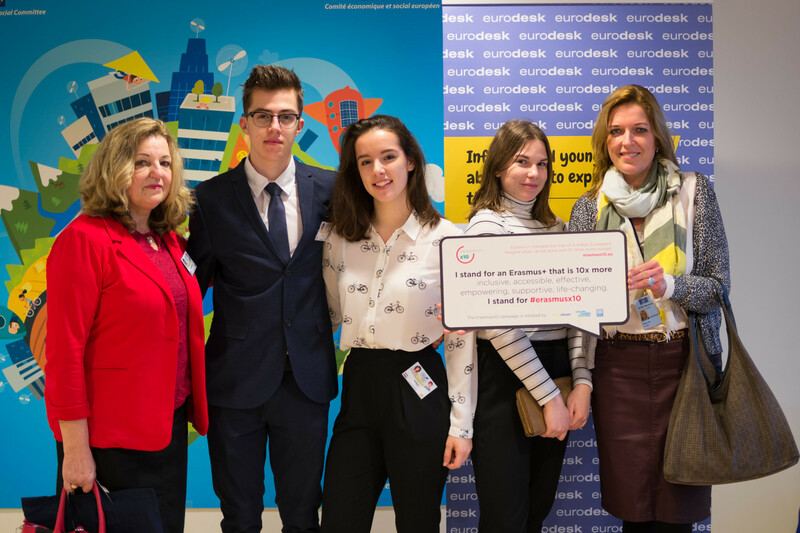 99 students and 34 teachers from all the 28 EU Member States and the five EU candidate countries (Albania, the Former Yugoslav Republic of Macedonia, Montenegro, Serbia and Turkey) gathered at the EESC in Brussels to take part in the simulated youth plenary session allowing secondary school pupils to see how the EESC decision-making process works in relation to a specific subject. 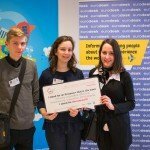 The topic for this year was: “United in diversity: a younger future for European culture”. 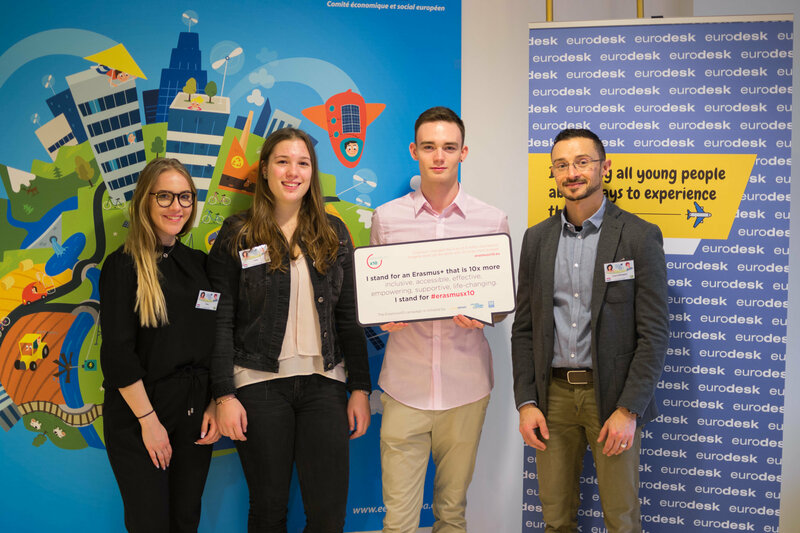 An EU-supported programme for teenagers, allowing them to experience Europe’s cultural diversity through the means of linguistic exchanges. 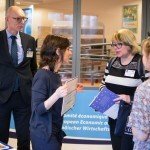 The creation of a network of European Houses of Cuisine and support for small traditional craft stores. 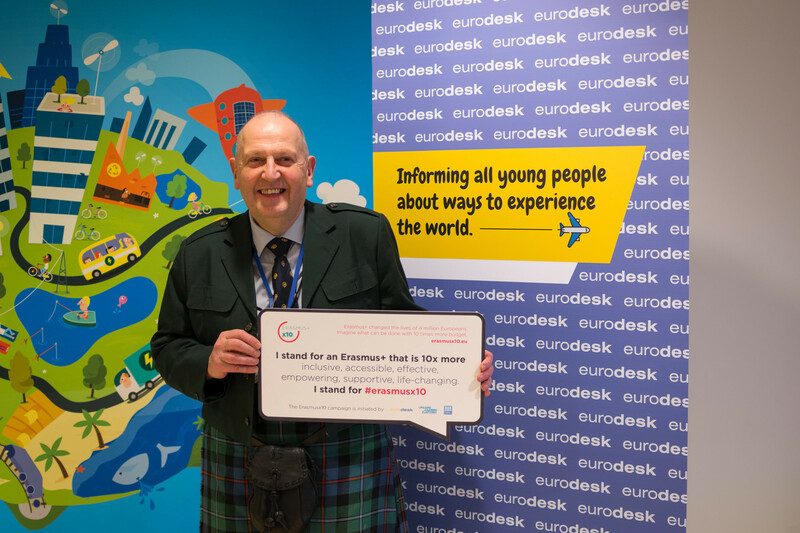 Making culture more accessible to and representative of everyone, providing free or cheap travel options, mixing traditional and modern forms of culture, decentralising culture so that it can be shared. 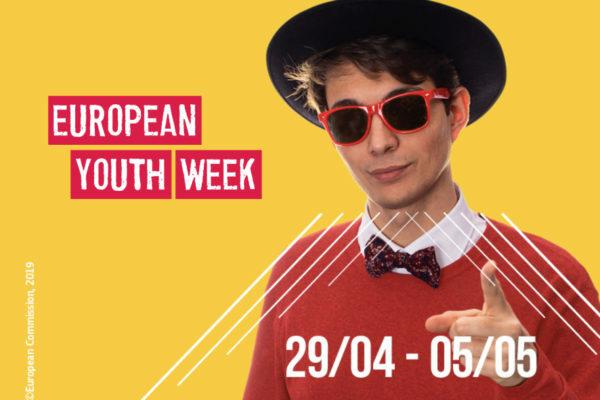 The three winning recommendations will be sent to the European Commission and the European Parliament and will also be presented by a delegation of students during the EESC commemorative plenary for the 60 years of the institution, that will take place on 24 May 2018. 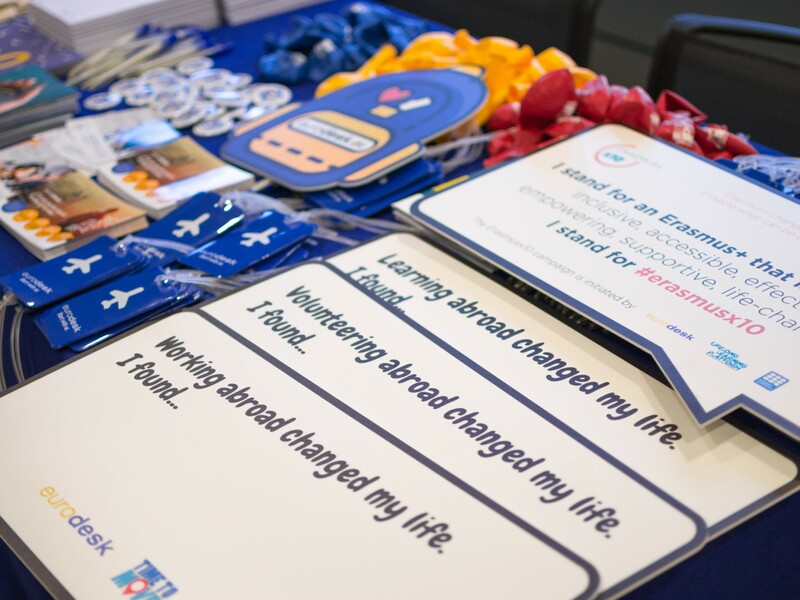 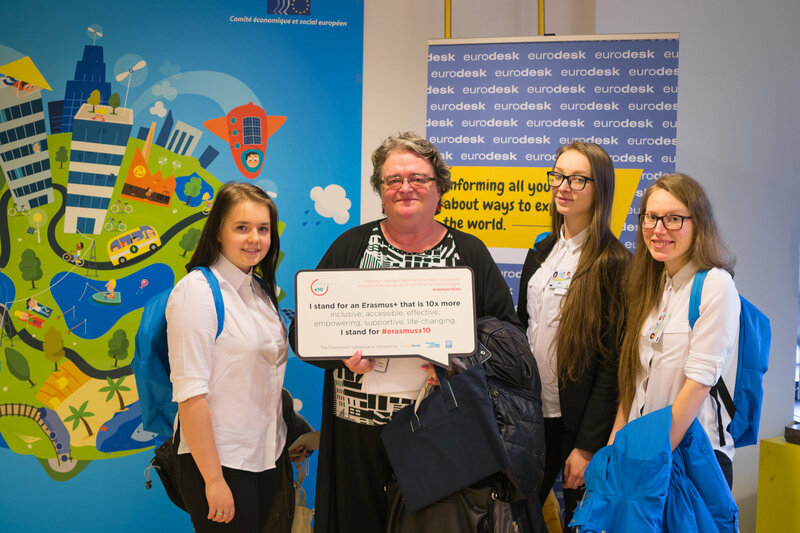 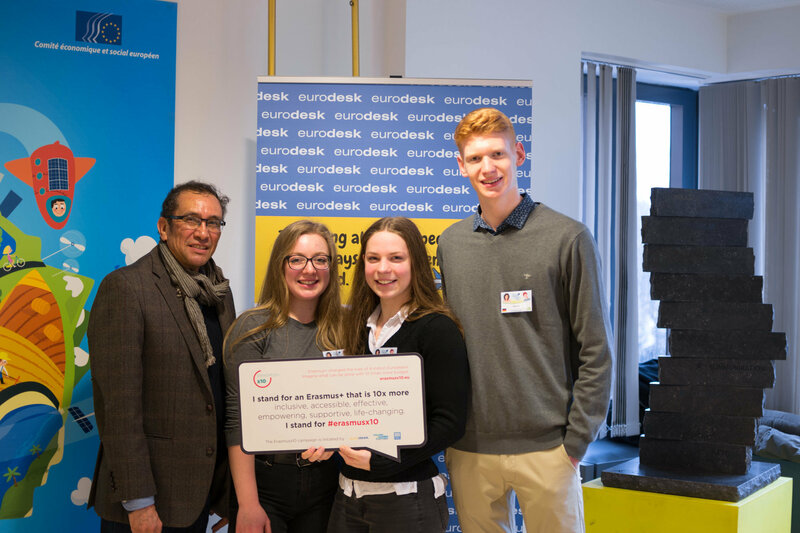 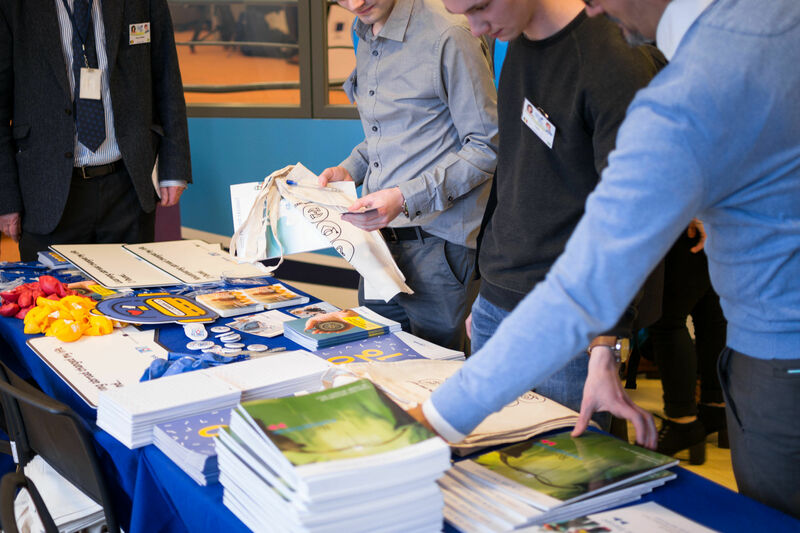 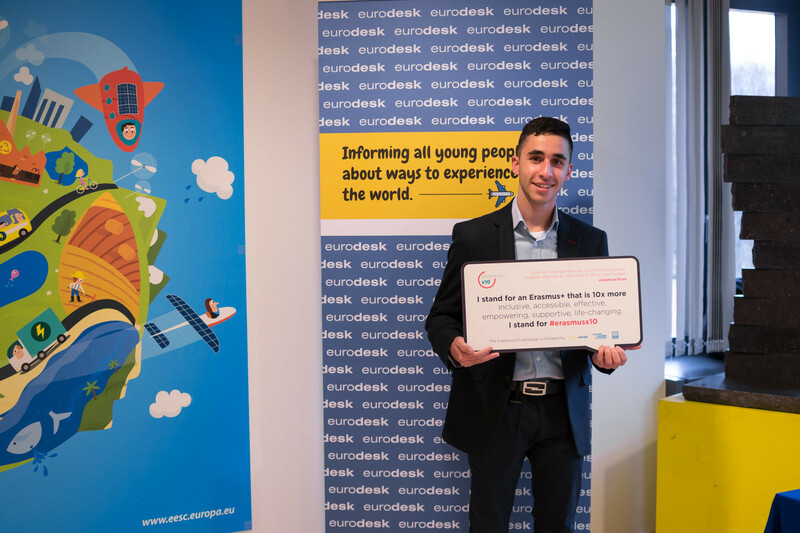 During the two days of the event, Eurodesk Brussels Link had the opportunity to welcome students and their teachers and introduce them to the Eurodesk network and tools and promote the “Erasmusx10” campaign to advocate for a significant uplift of the programme’s budget. 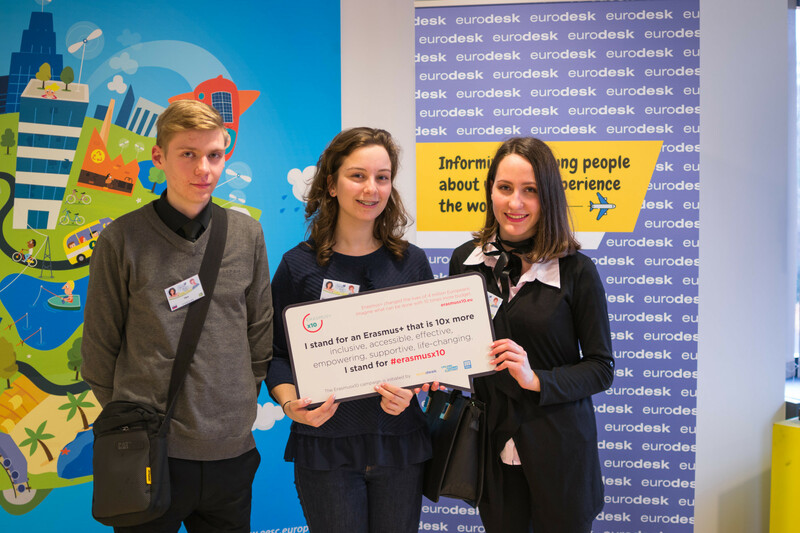 Participants took pictures with the Erasmusx10 banner which were then posted on Eurodesk social media channels. 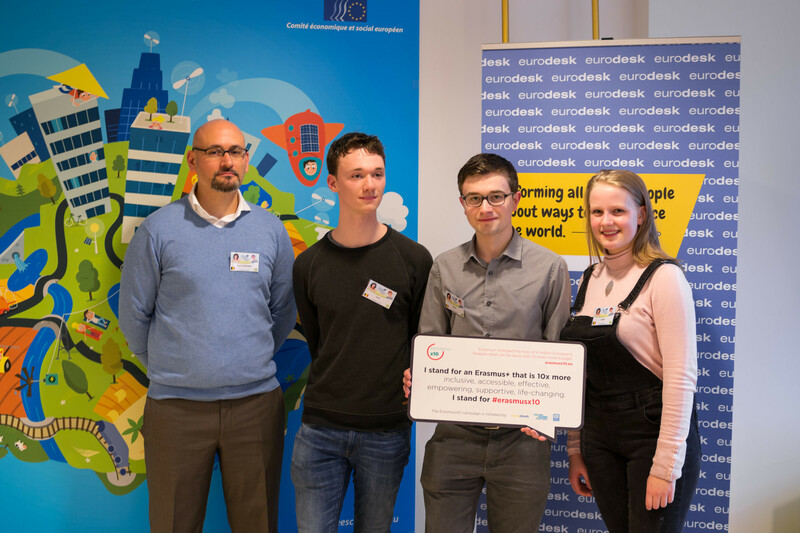 Among them three members of the European Economic and Social Committee (EESC) took part to the photo shooting: Mr Emilio Fatovic, Mr Adam Rogalewski and Mr Brendan Burns.